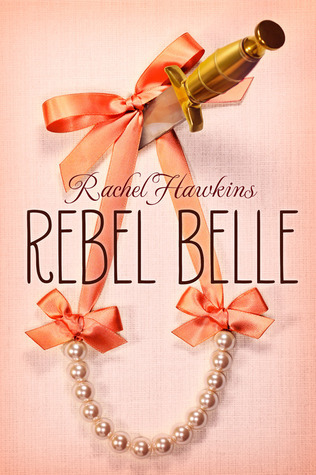 Synopsis: Harper Price, peerless Southern belle, was born ready for a Homecoming tiara. But after a strange run-in at the dance imbues her with incredible abilities, Harper’s destiny takes a turn for the seriously weird. She becomes a Paladin, one of an ancient line of guardians with agility, super strength and lethal fighting instincts. Just when life can’t get any more disastrously crazy, Harper finds out who she’s charged to protect: David Stark, school reporter, subject of a mysterious prophecy and possibly Harper’s least favorite person. But things get complicated when Harper starts falling for him—and discovers that David’s own fate could very well be to destroy Earth.